Don't waste your time [email protected]@King at rubbish, this is the real deal. you must come and see. 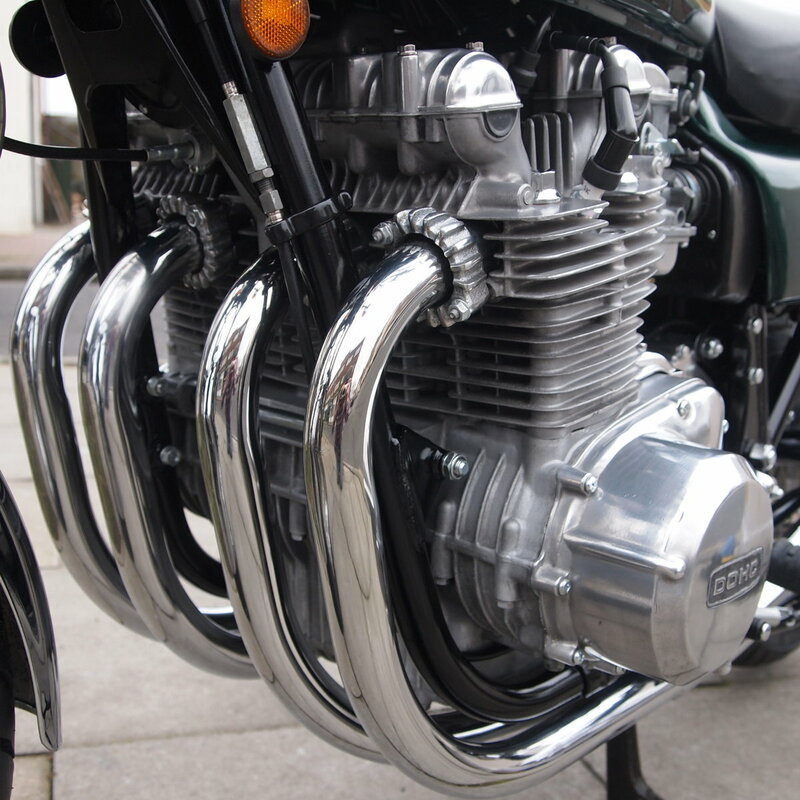 Kawasaki Z900 A4 DOHC 4 Cylinder Classic. 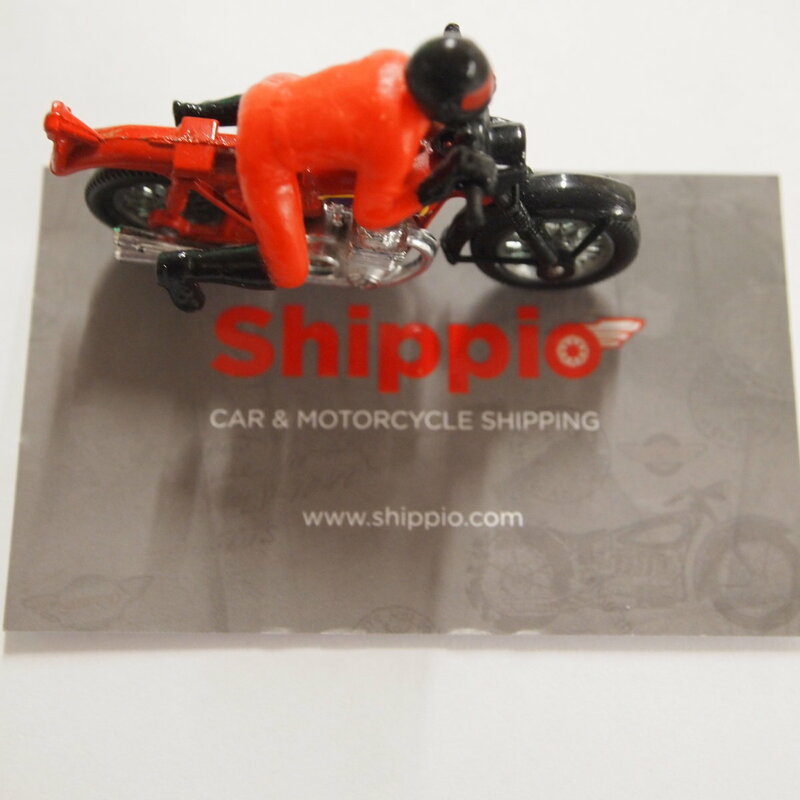 We can easily arrange with the following to have this motorcycle delivered to your business or home address. Do not waste your time looking at rubbish, this bike is the real deal, first to make the effort and come and see will want to buy. 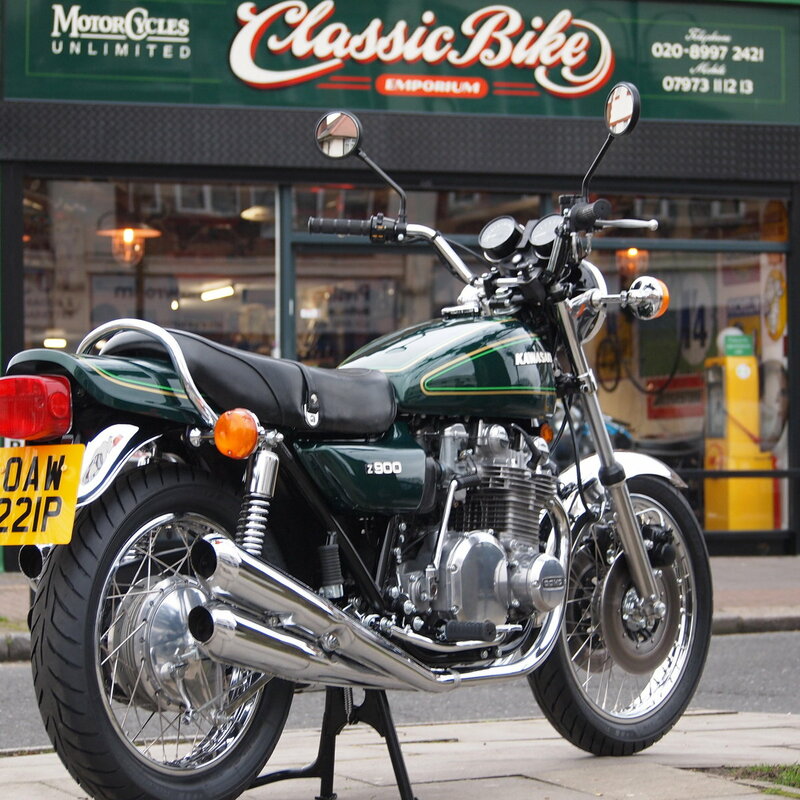 This iconic Z900 A4 motorcycle is a real blast from the past. Arrived in UK on 11.06.1999 straight from Modena in Italy. 40,340 Genuine miles from new. ( Engine sound is like new ) Rebuilt / Refreshed by all the above over the years. 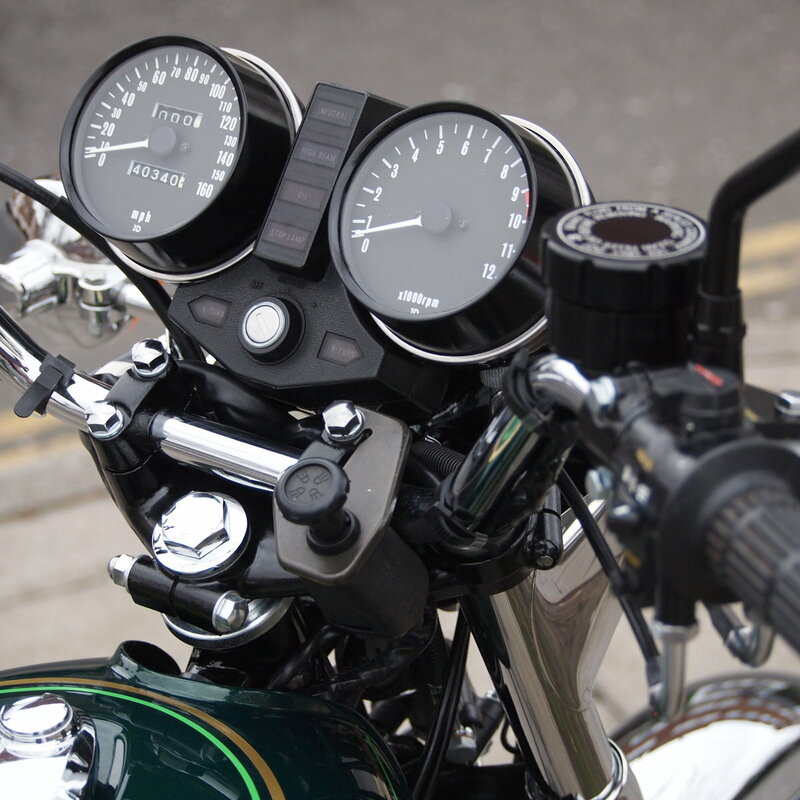 Correct genuine Kawasaki Ignition switch with genuine Kawasaki Lion keys. Original owners hand book in tail tray. 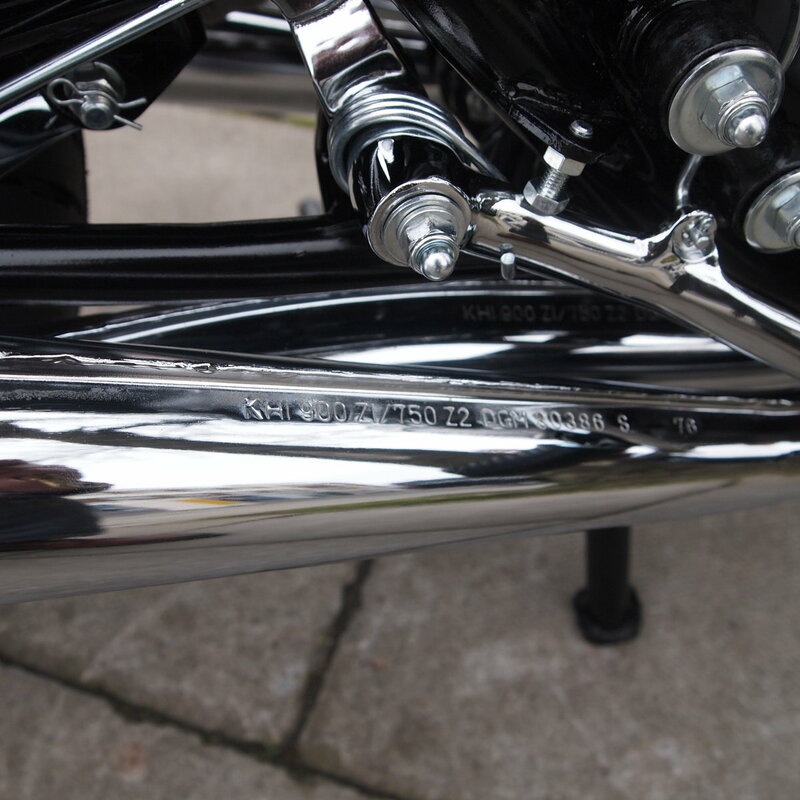 Paintwork is like new all round including frame / swingarm etc. 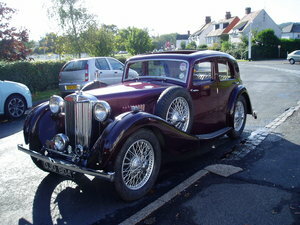 Fitted with double disc caliper front brakes. Correct genuine Kawasaki Z1 Mirrors. New Avon Road Rider tyres front and rear just fitted. Rebuilt wheels new chrome rims and spokes. New heavy duty chain and sprockets. Also the bike is clinically clean and in spotless condition. Large file of documentation, inc Old tax discs, old mots, lots of bills receipts from Rising Sun / RWHS etc / + UK DVLA registration documents etc. All in all probably one of the nicest Z900 A4's in the UK. you must come and see. Ready to ride / use / enjoy / and admire. Part exchange welcome, Delivery can easily be arranged anywhere, All payments. 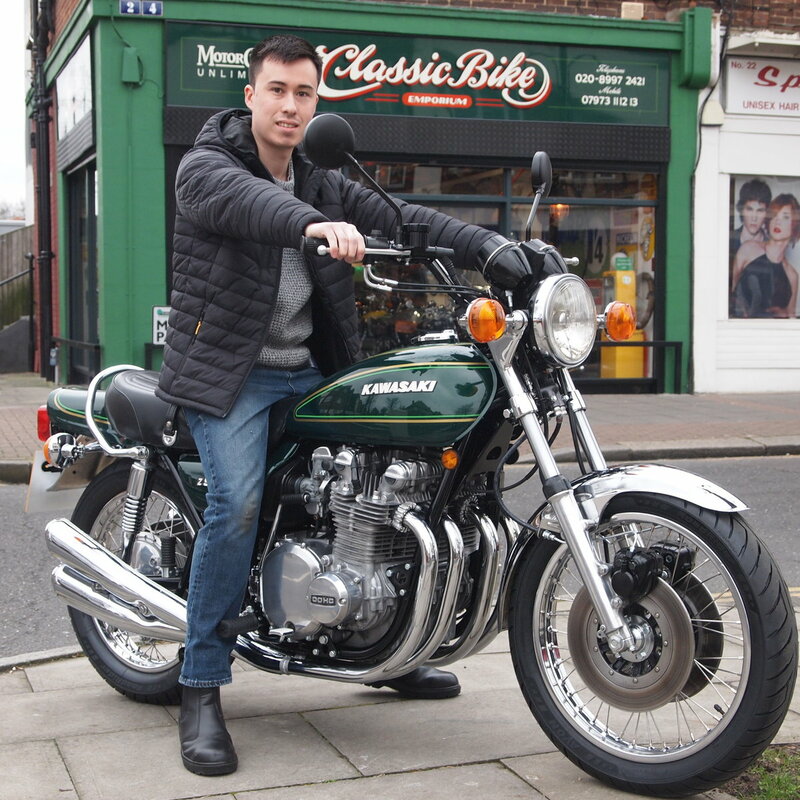 PLEASE NOTE: This beautiful 1976 Kawasaki Z900 A4 Classic motorcycle is advertised on EBay UK with 20 more stunning pictures to view under item number 132955624065 Thanks for [email protected]@King.